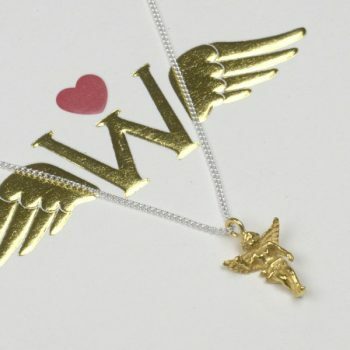 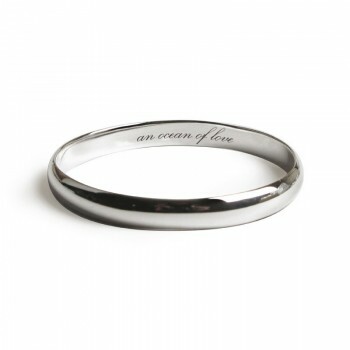 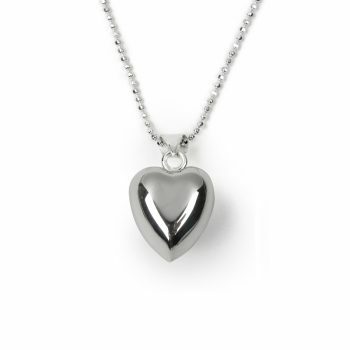 Categories: 1st Mother's Day, Anniversary Gifts, Best Friends, Bride, Christening Gifts, Engrave your gifts, For Her, For Him, Gifts For Her, Gifts For Him, Groom, Keepsakes, Keepsakes, Mother's Day, Personalisation, Tokens, Valentine's Day, Wedding Gifts, Mums and Daughters, Keepsakes, Love You, Gifts For Mum. 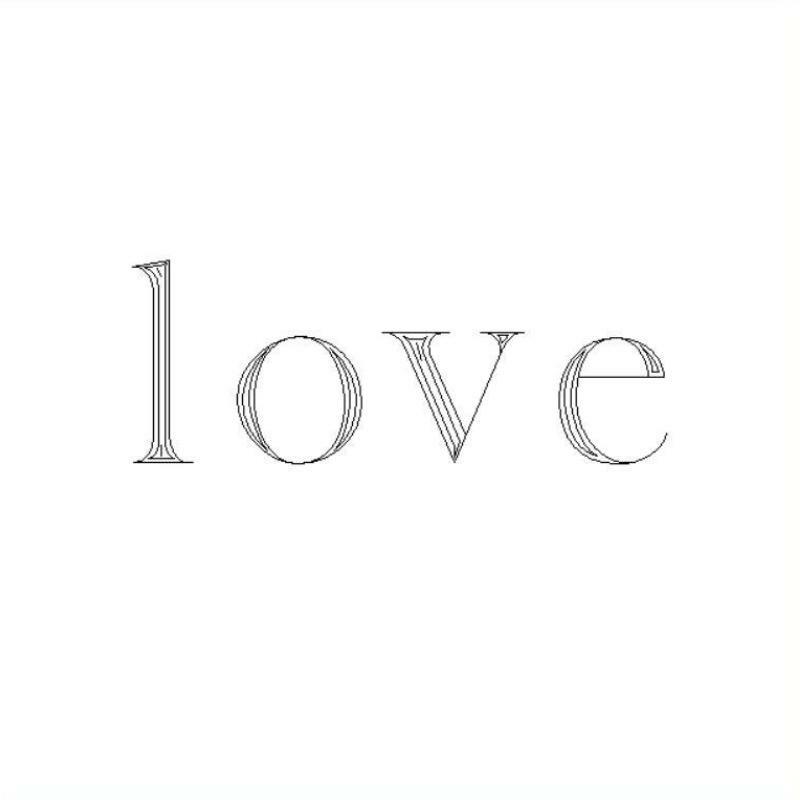 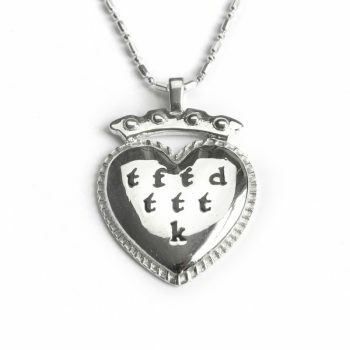 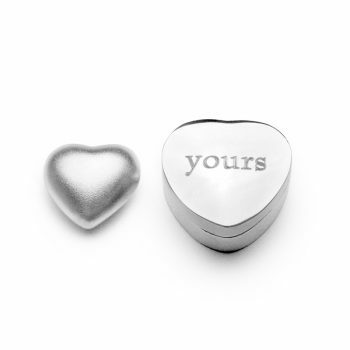 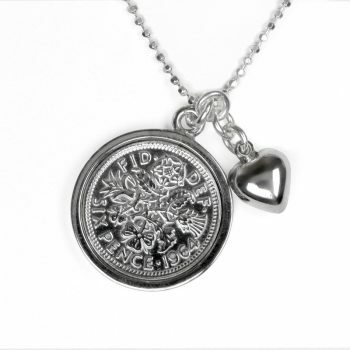 Give one half of this sterling silver jigsaw keepsake to your loved one and keep your half safe as a reminder of the bond between you both. 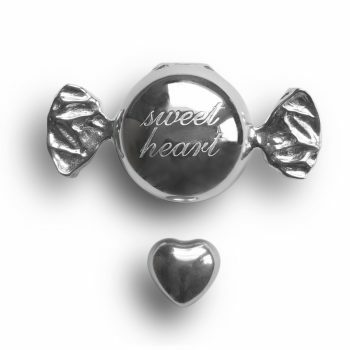 Fitting them together will always make you feel like you’re giving – and receiving – a big hug. 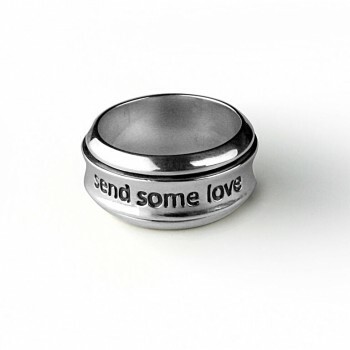 These keepsakes work well on many levels. 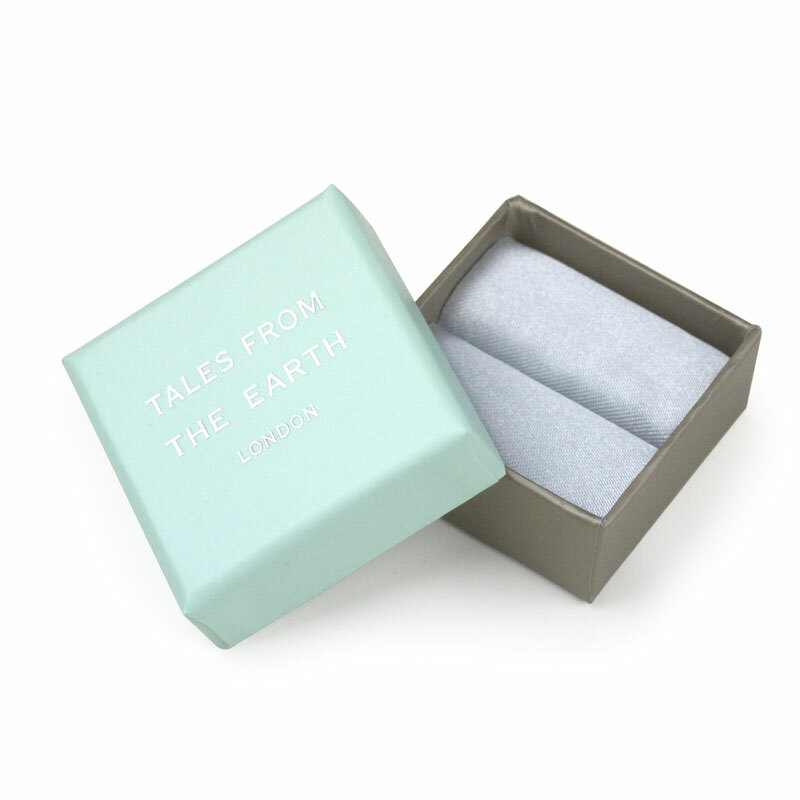 They’re the perfect christening present for a Mum to share with her little one or for two close friends to carry. 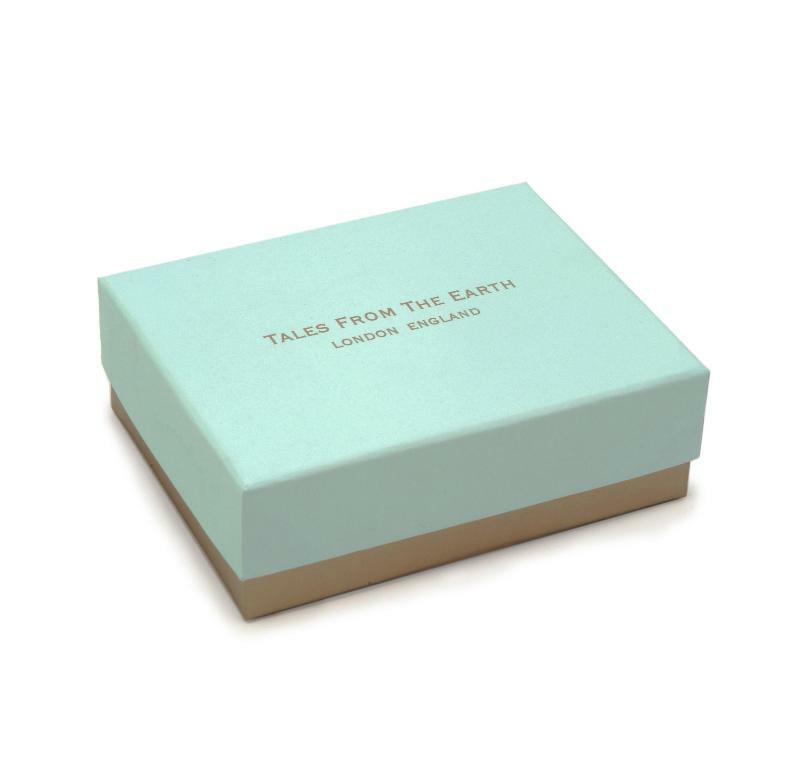 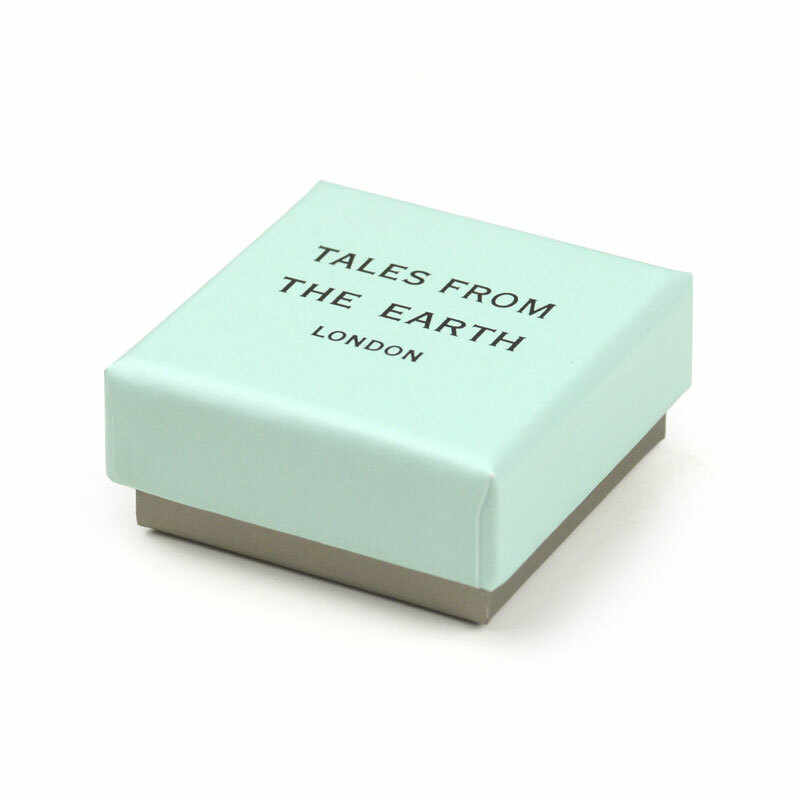 Comes luxuriously packaged in a single branded Tales From The Earth gift box with satin pouch and bespoke story card. 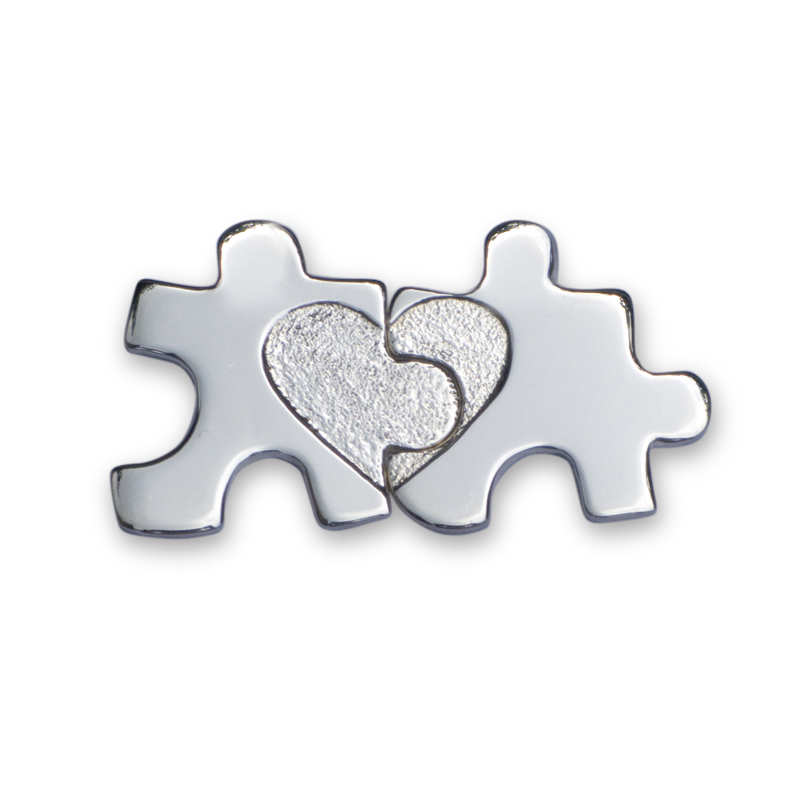 This jigsaw keepsake makes an unusual christening gift for child that can be treasured for a lifetime. 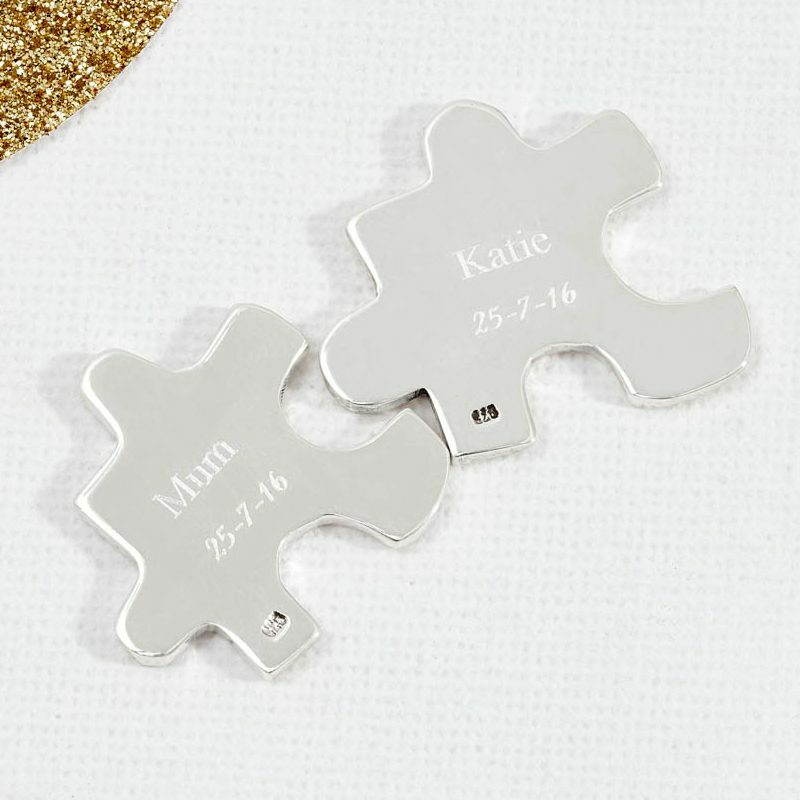 Write two names or a short message up to 9 characters (spaces are included) and a date 00-00-00 to be engraved on the reverse of each jigsaw piece (see thumbnail images).